We have been overwhelmed with positive feedback and glowing thanks from many of our residents and their families. 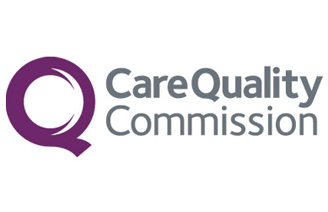 We are very proud to share some of our more recent appraisals with you here. Thank you so much for your many, many smiles, the endless listening to me, the banter, for making me feel part of the place, part of the team, for never asking me to leave the office. Truly I love you all and I miss you all. As a family, we are very happy with the care my mother receives. It is also pleasing to note that upgrading and modernisation to the building is going on. Care and consideration for others feature highly on the attitude for this residential home. There is always a smile and a welcome for visitors at whatever time of day. 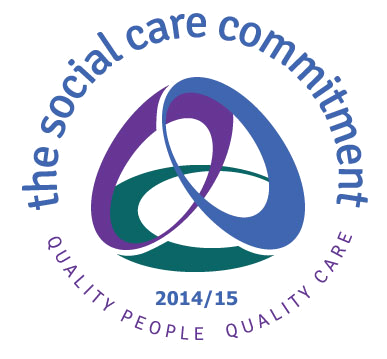 The staff have an ongoing personal knowledge of the residents and their individual needs. 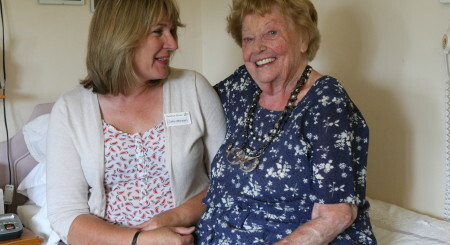 Thank you very much for the kindness you showed to my good friend Mrs K and for being so good to me whenever I visited. 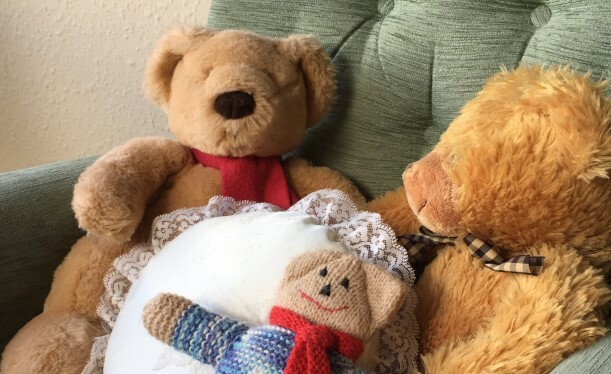 The care that mum received over the 18 months she was with you and especially the kindness over her final days could not have been bettered anywhere. We welcome all feedback and whilst we have never received any complaints, all views are greatly appreciated. If you would like to provide some feedback or a testimonial please complete the form below. Thank you. 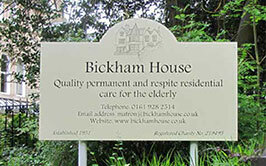 Is Bickham House right for you and your loved one? 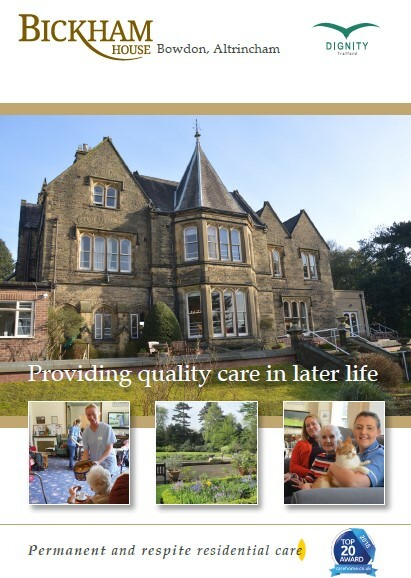 When you’re choosing a residential care home, it’s natural to feel a little anxious. This is a new direction in life and a very important decision.